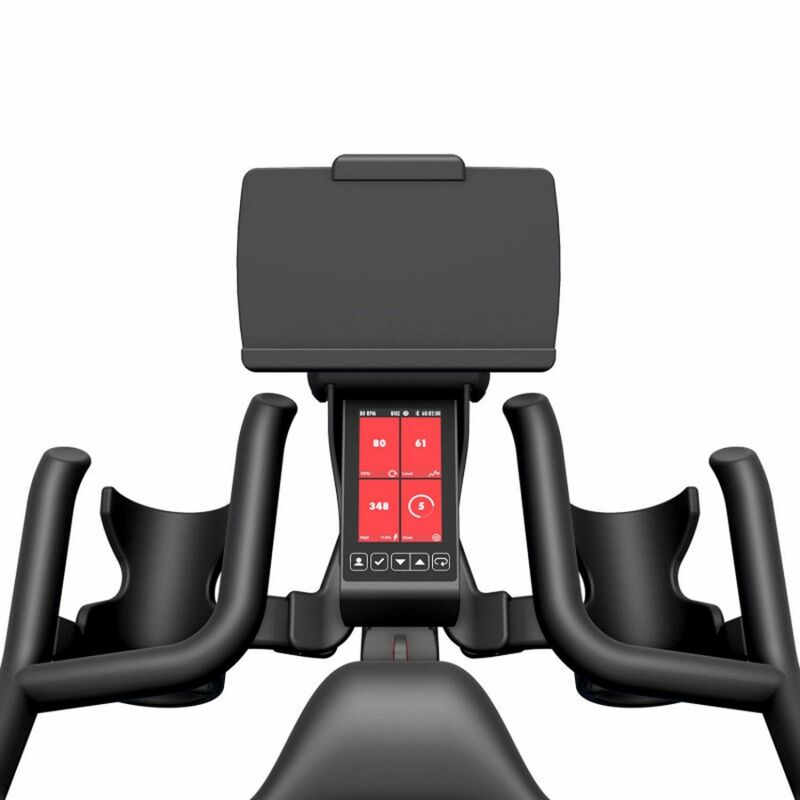 Compatible with the ICG 4 - ICG 7 indoor cycles, this universal tablet holder and handlebar bracket from Life Fitness works with all tablets and secures them so you can use during your workout. 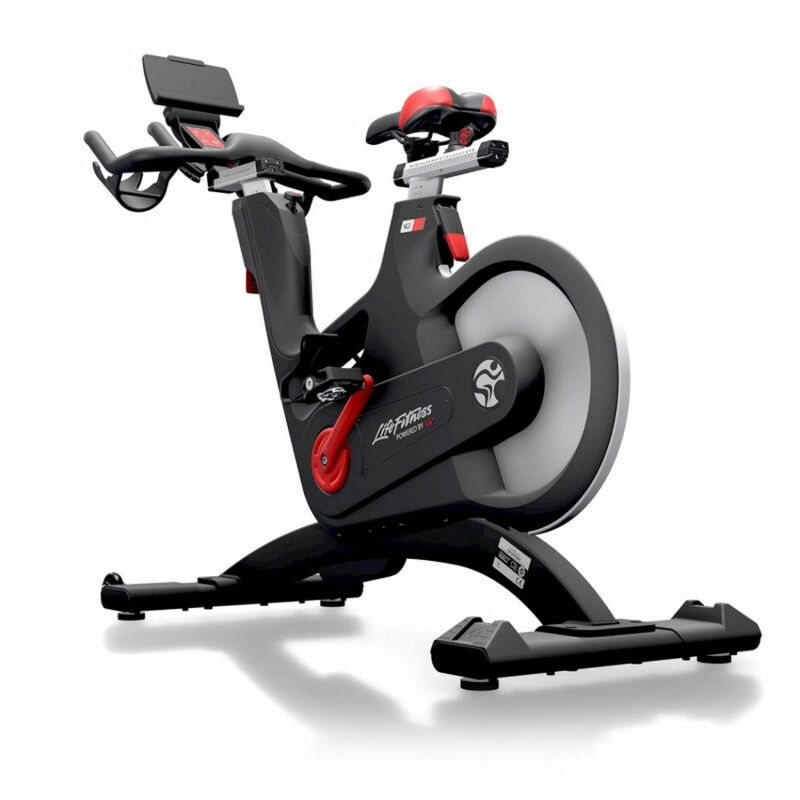 From accessing apps like Zwift to the Life Fitness app it's easy to set up and use. Motivating yourself to workout can sometimes be difficult. Having your ownentartainment or apps to hand can make all the difference. The universal tablet holder accomodates almost all Apple, Android or Microsoft tablets giving you a quick and simple way to plug in your own music or entertainment ready for the ride! 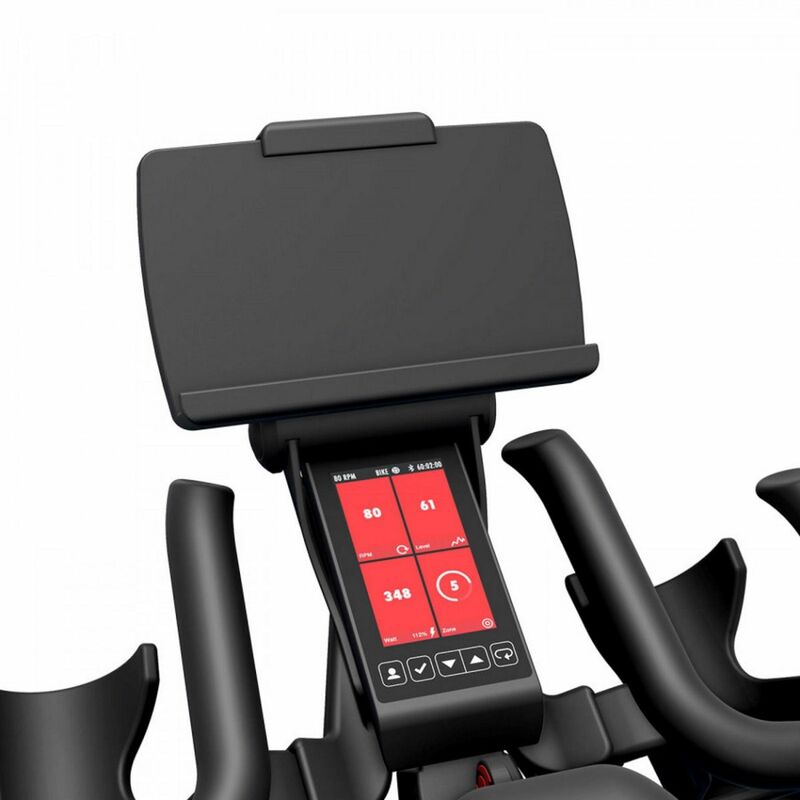 Stay motivated throughout your workout by adding the universal tablet tray and handlebar mount for your Life Fitness IC4, IC5, IC6 or IC7 Exercise Bike (sold separately). It's easy to add and is a robust tablet holder that comes with a full 3 year warranty from Life Fitness. As you can see from the image, it sits above the console for your metrics and doesn't interfere with your cycling position. 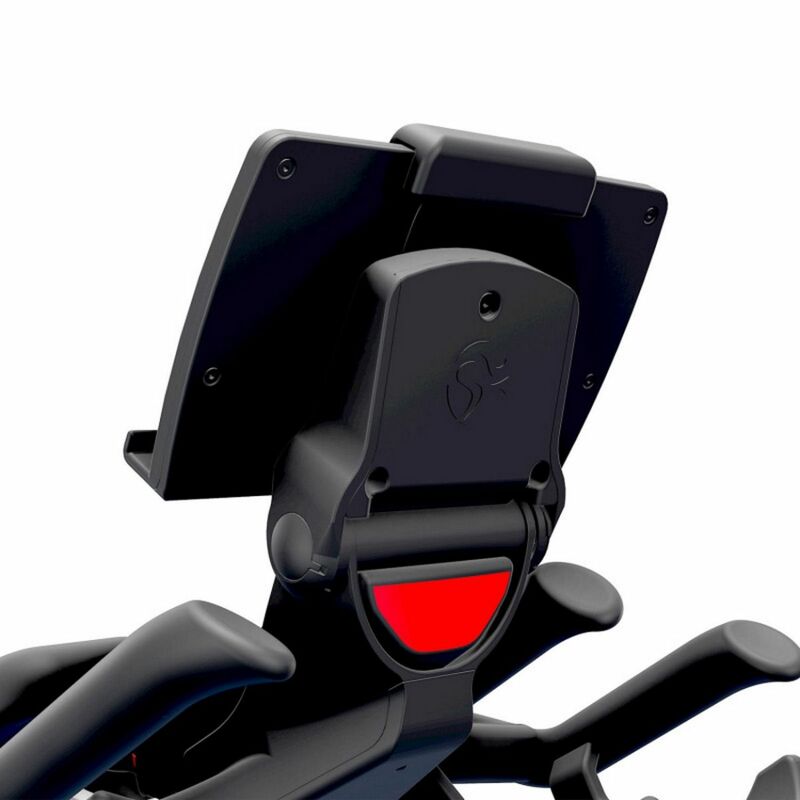 Ergonomically, you can be in tuck or racing position and the tablet holder position will allow you watch or operate the table with ease.